Causing an uproar in Russia when it was first published in 1840, Lermontov's brilliant, seminal study of contemporary society and the nihilistic aspect of Romanticism - accompanied here by the unfinished novel Princess Ligovskaya - remains compelling to this day. 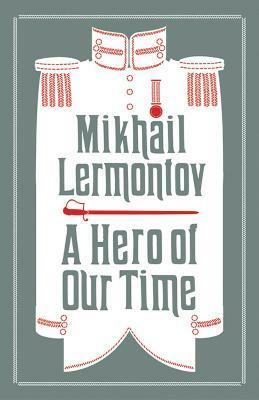 A soldier in the Russian army stationed in the Caucasus, Mikhail Lermontov (1814-41) became a hugely famous and influential Romantic poet. His life was cut short in a duel with a fellow officer.